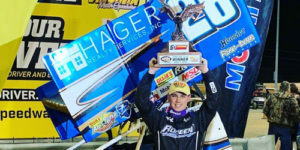 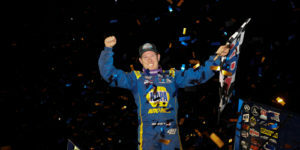 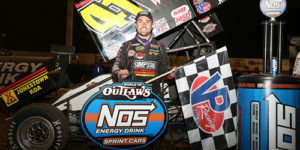 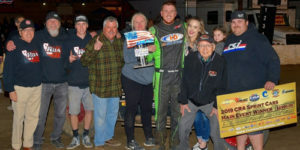 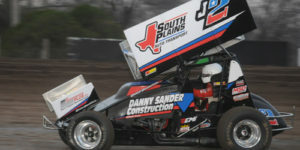 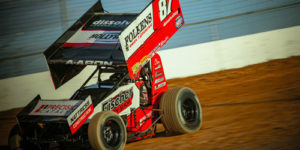 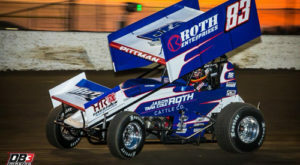 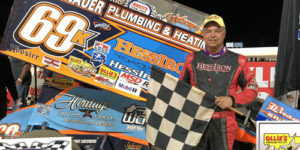 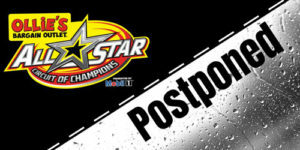 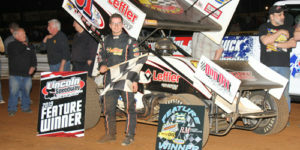 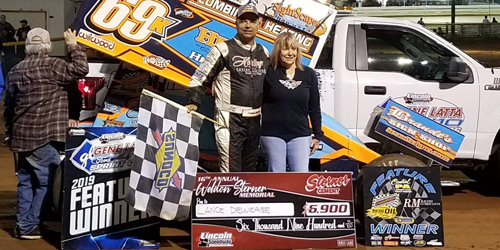 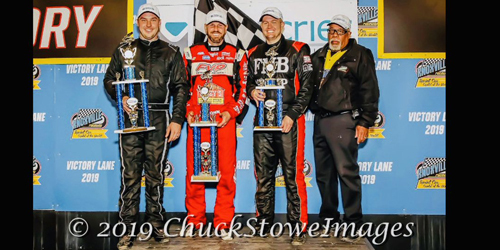 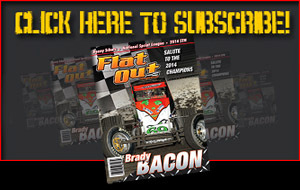 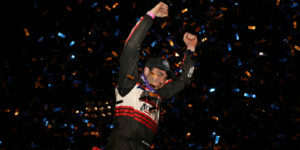 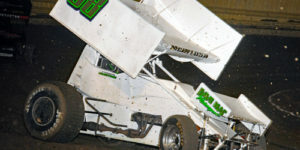 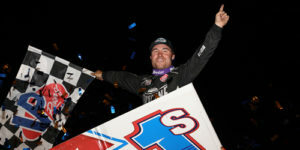 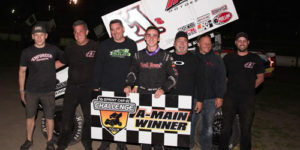 SprintCarMania.com - Headlines from the World of Sprint Car Racing! 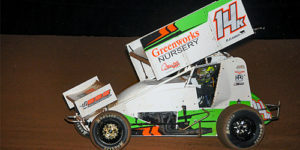 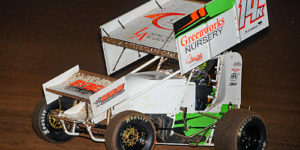 Pittman Clings to STIDA Winged 410 Power Rankings Lead on 410 Day! 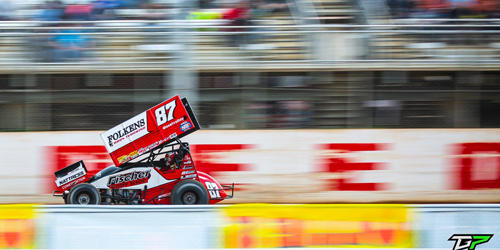 SpeedShiftTV brings you Sprint Car action from all over the world, both Live and On Demand! 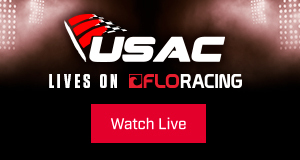 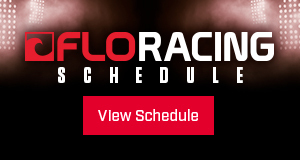 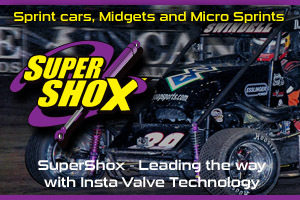 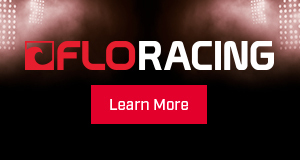 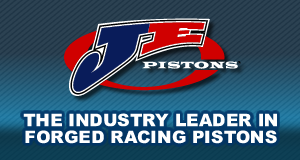 Check out FloRacing for Live USAC National Sprint, Midget and Silver Crown action!